Woaah sugoi desu neee! Wonderful indeed! go autumn spirits! rukia rocks! 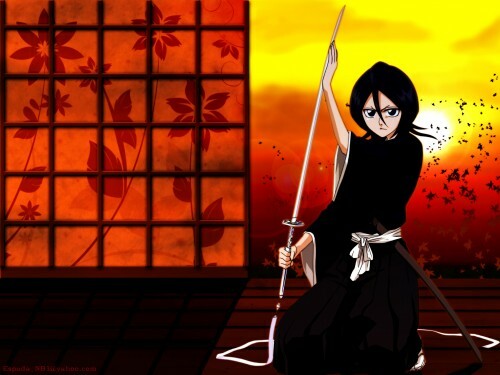 YAY Rukia is my fav. Thanks for sharing ! QUE BUENA IMAGEN DE RUKIA!